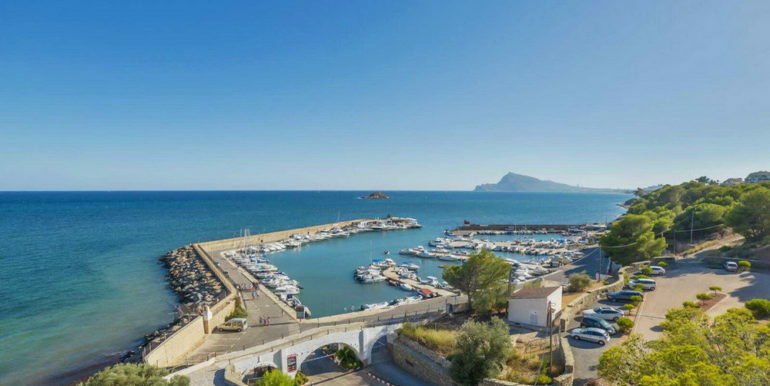 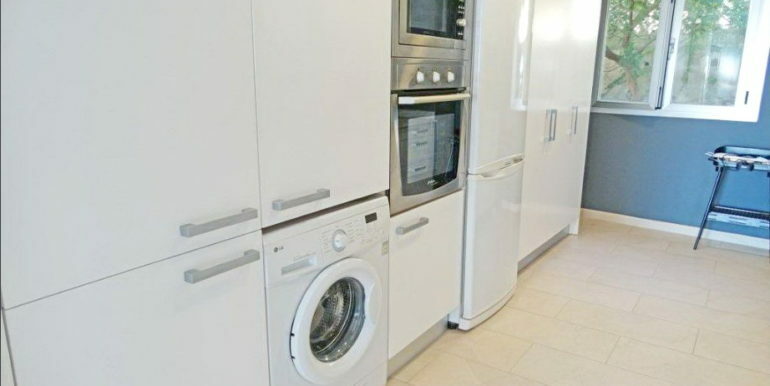 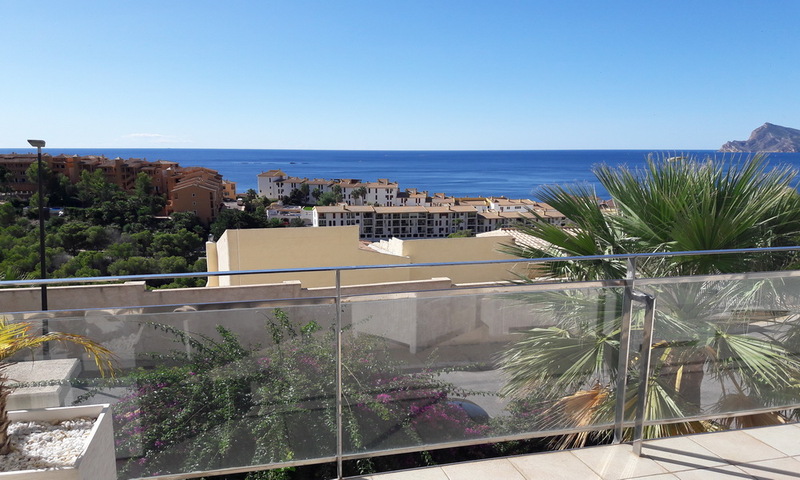 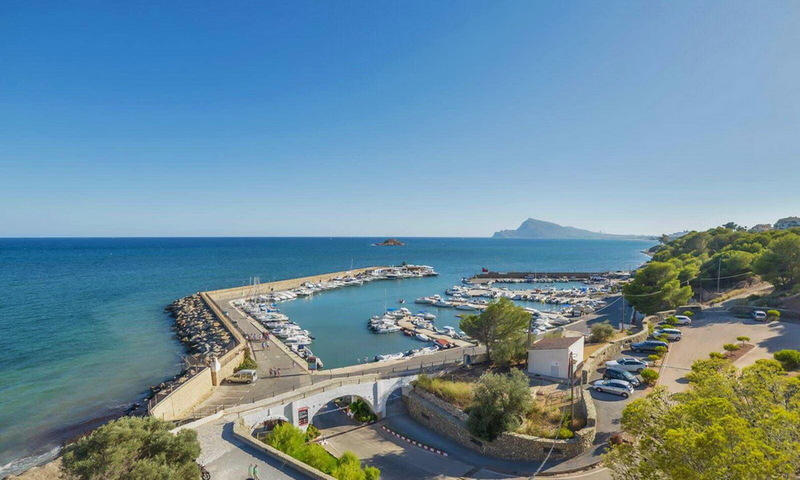 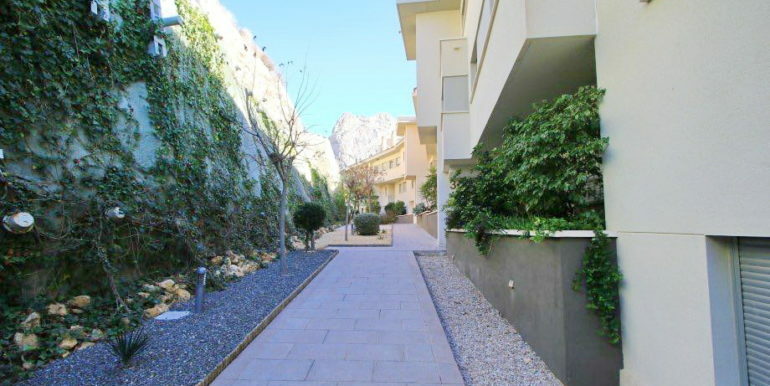 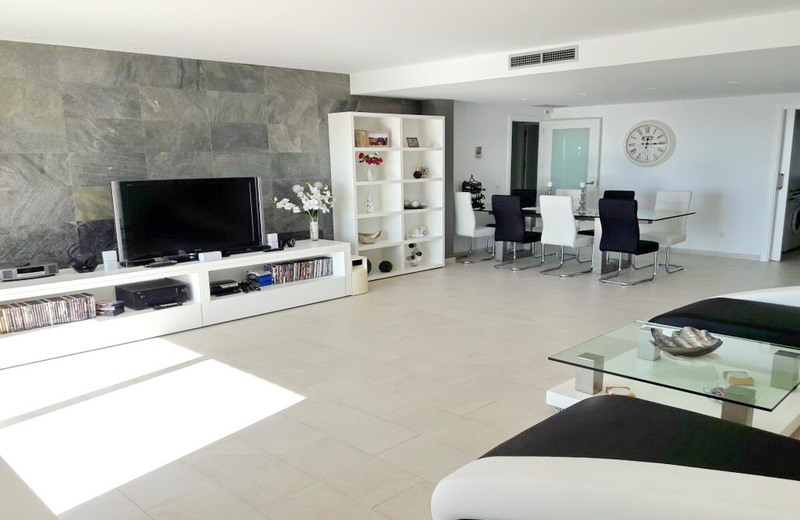 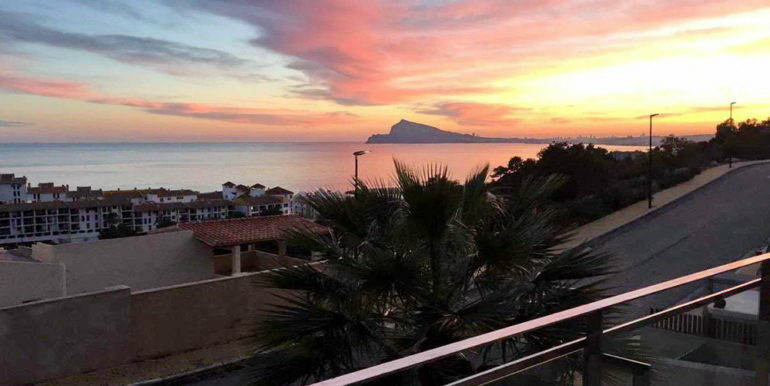 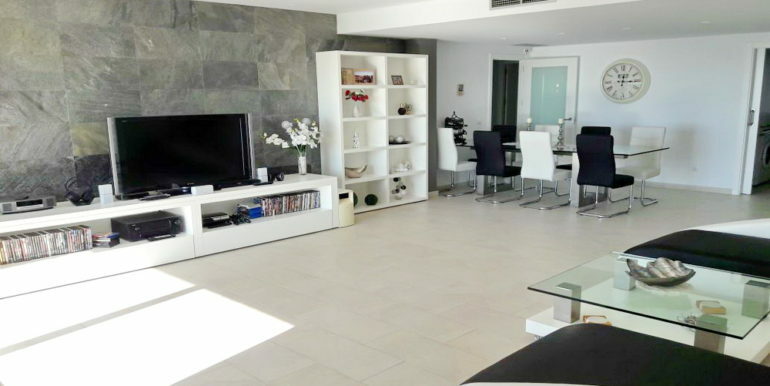 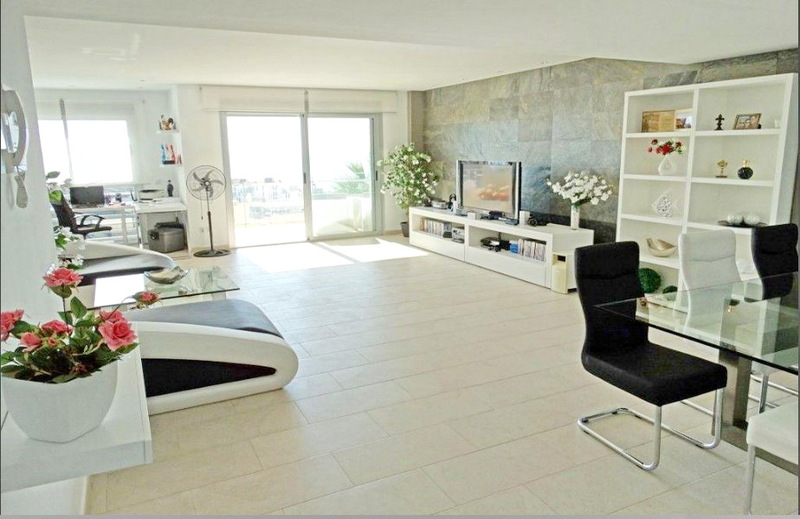 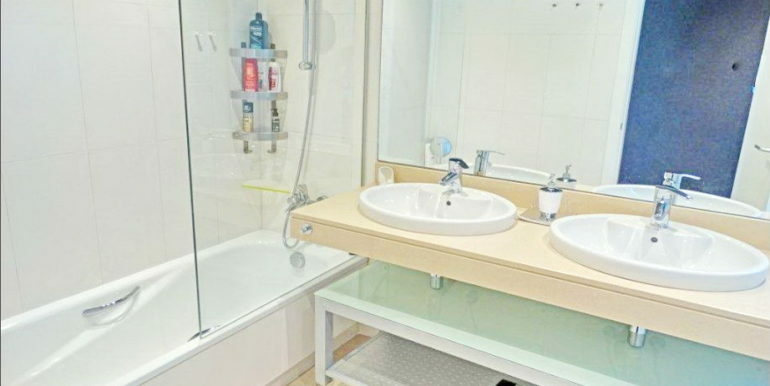 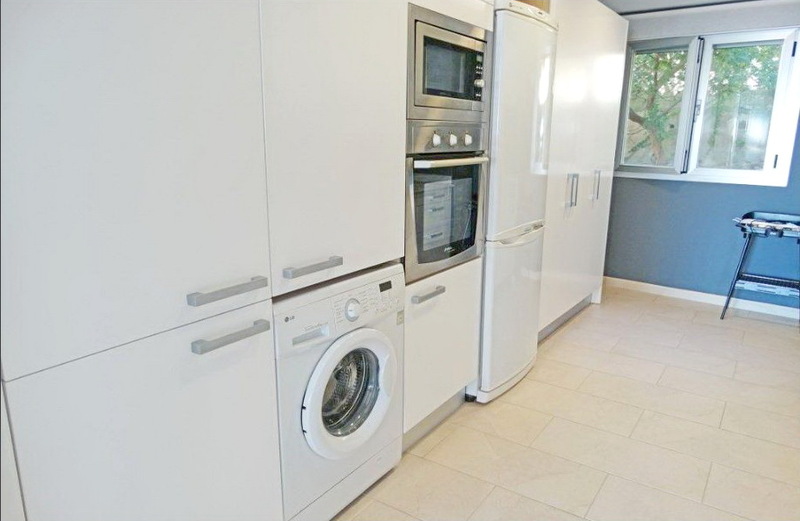 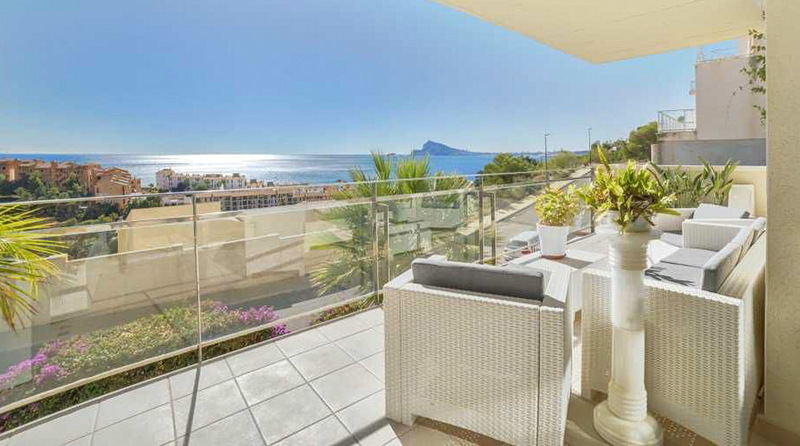 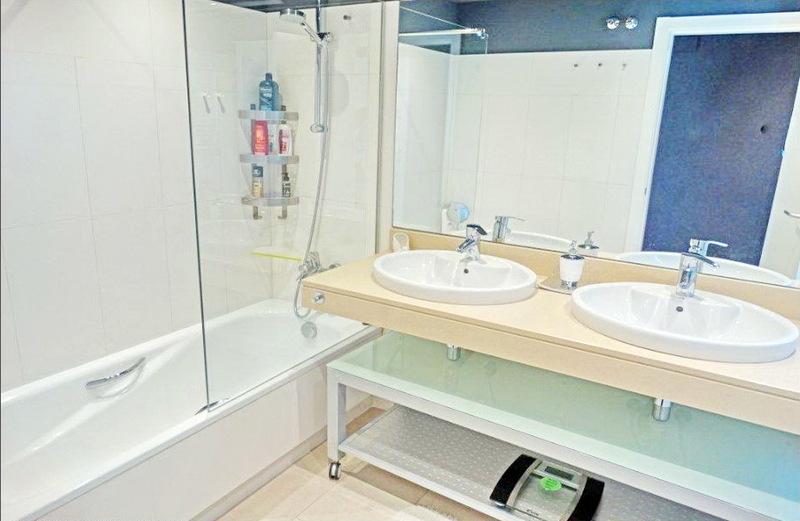 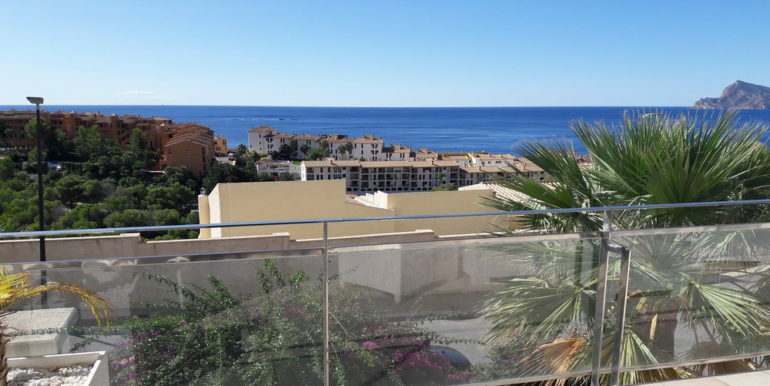 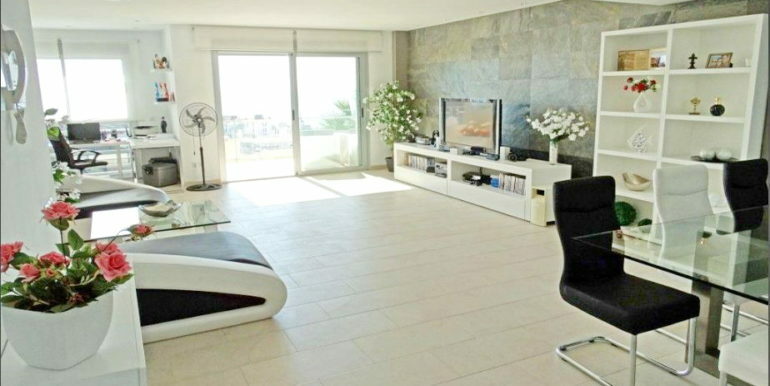 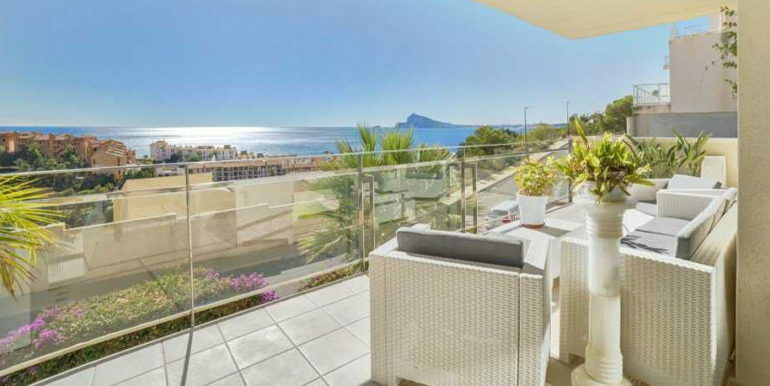 This beautiful apartment is in immaculate condition and has fantastic sea views. 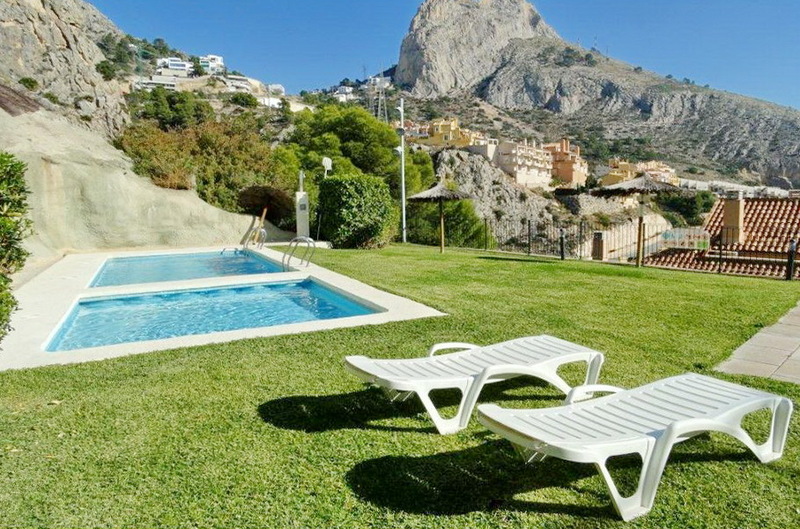 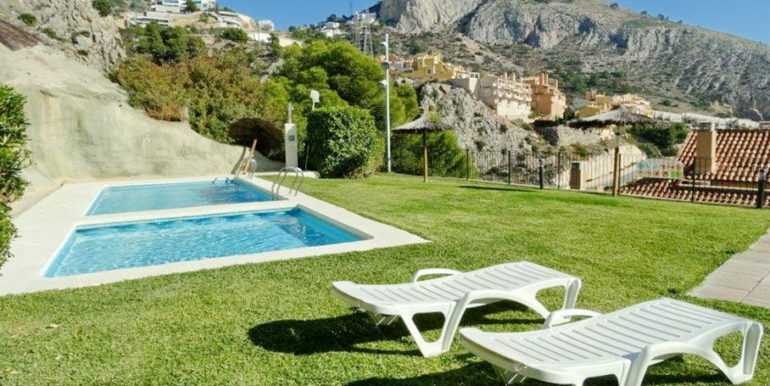 It is located in the quiet area of Mascarat, in a gated complex with pool and gardens, surrounded by extraordinary sea and mountain views. 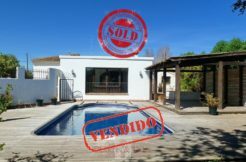 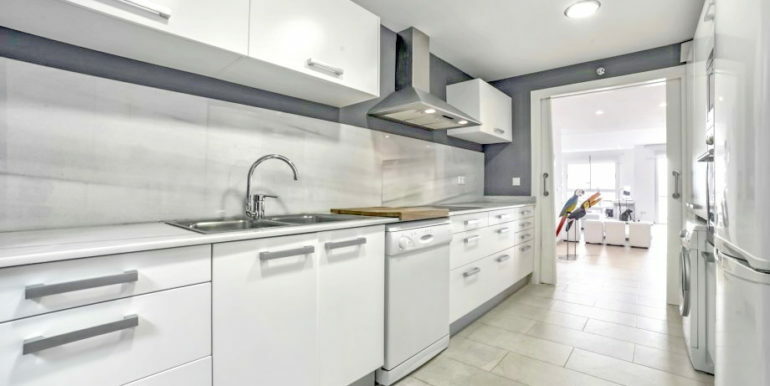 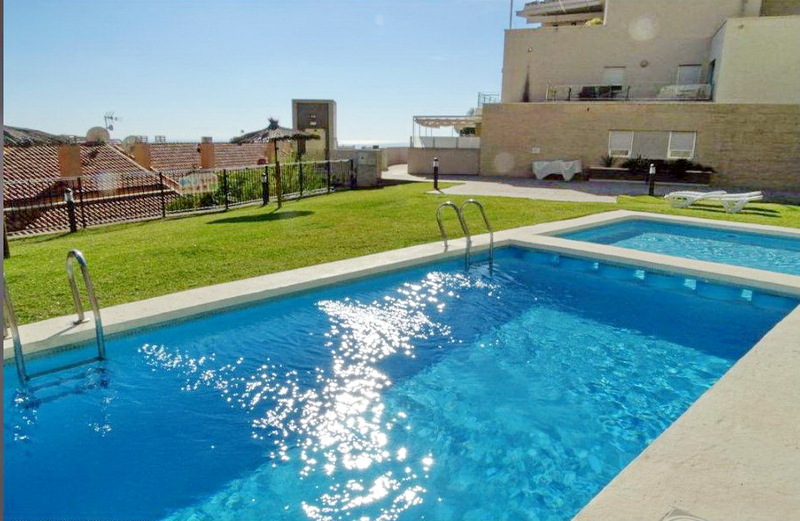 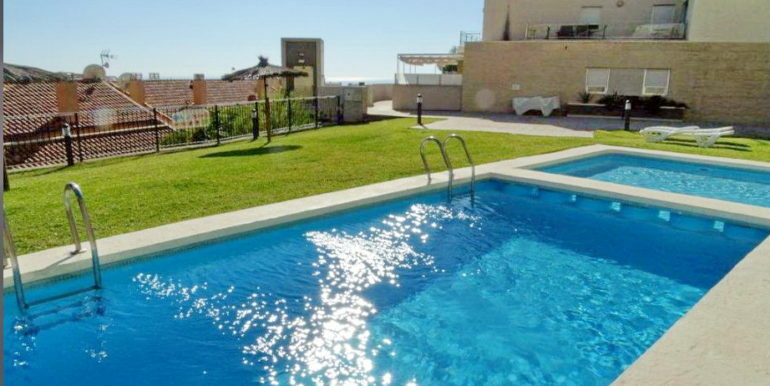 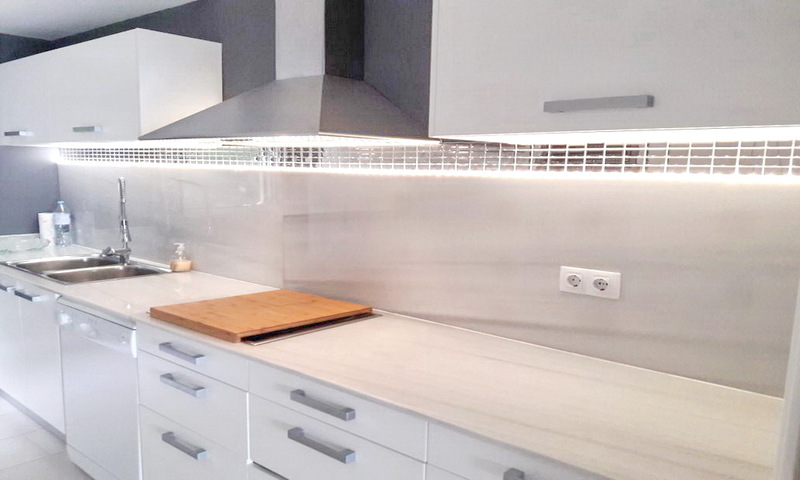 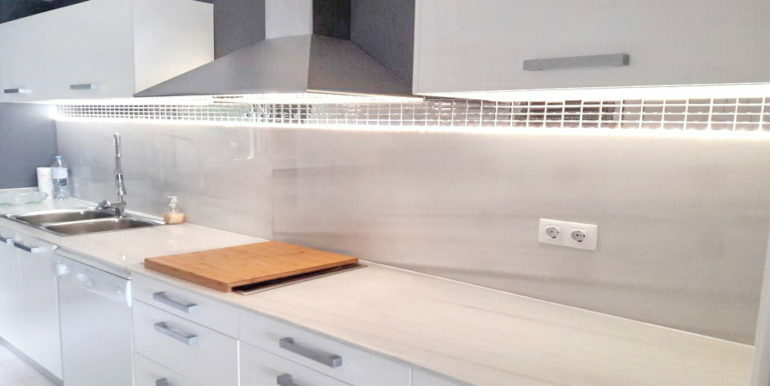 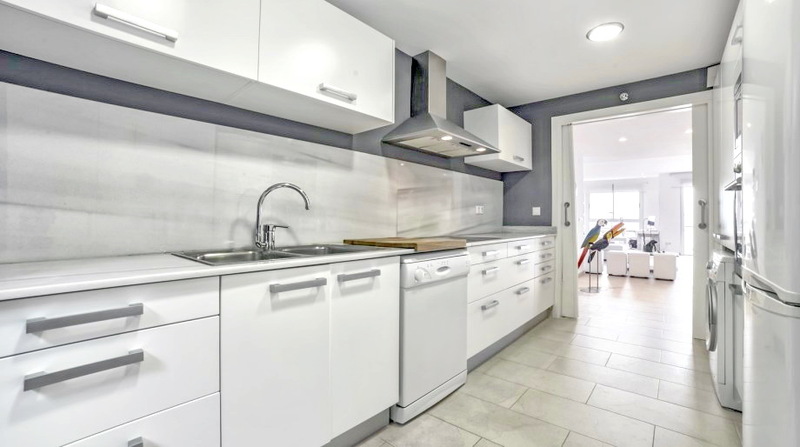 It has three bedrooms, two bathrooms, a large living room, separate kitchen and terrace with open views. 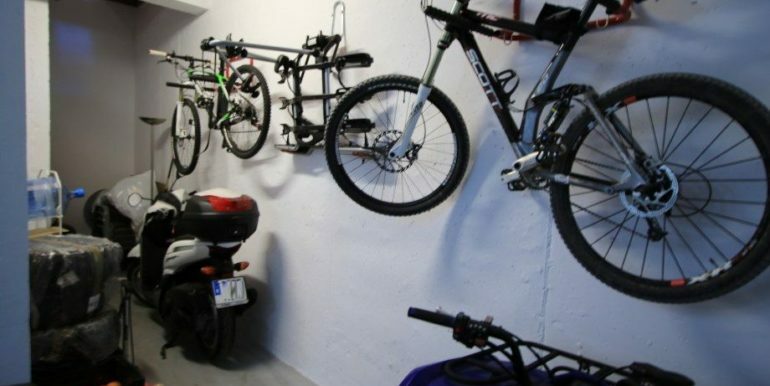 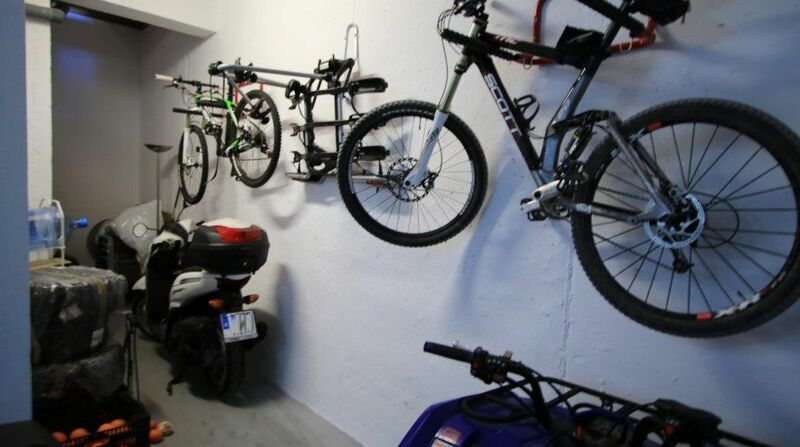 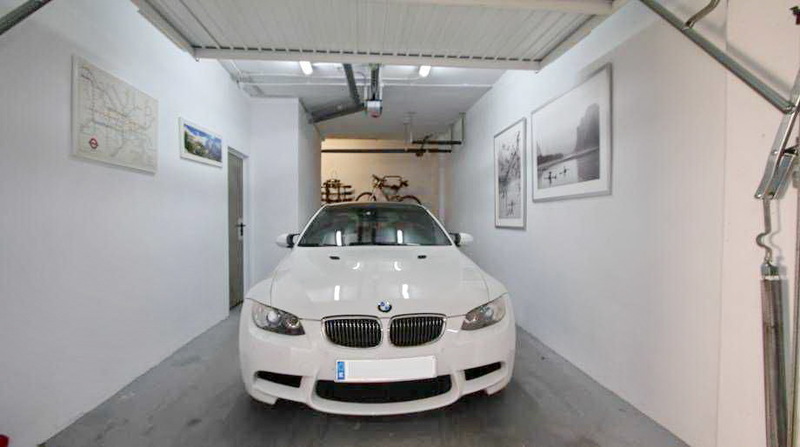 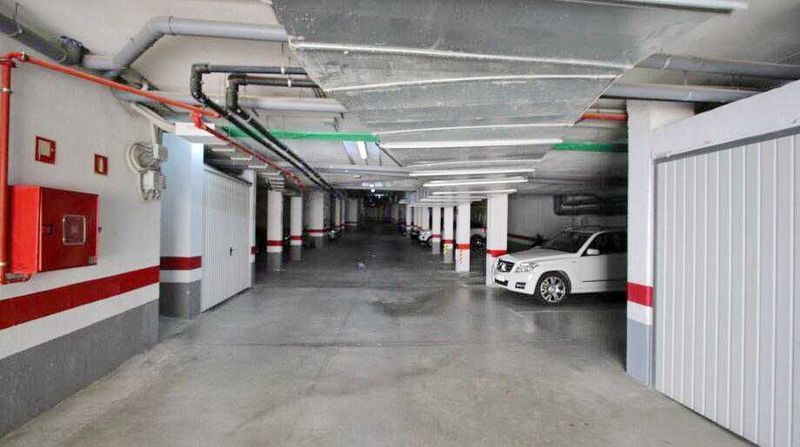 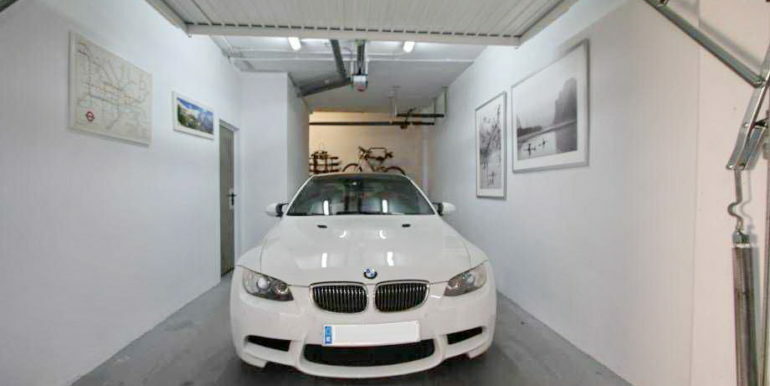 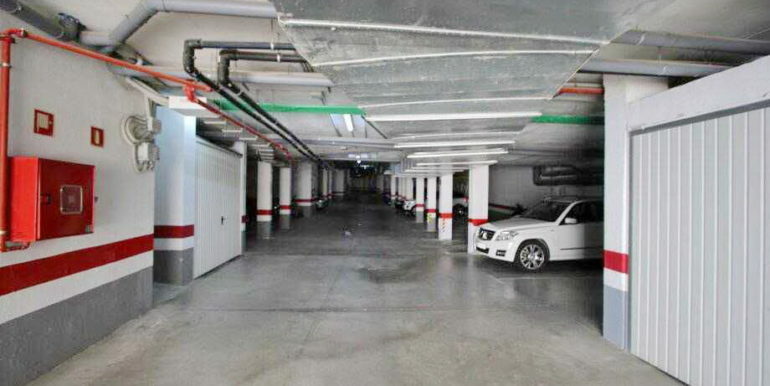 The property includes an individual closed garage with a large storage room. 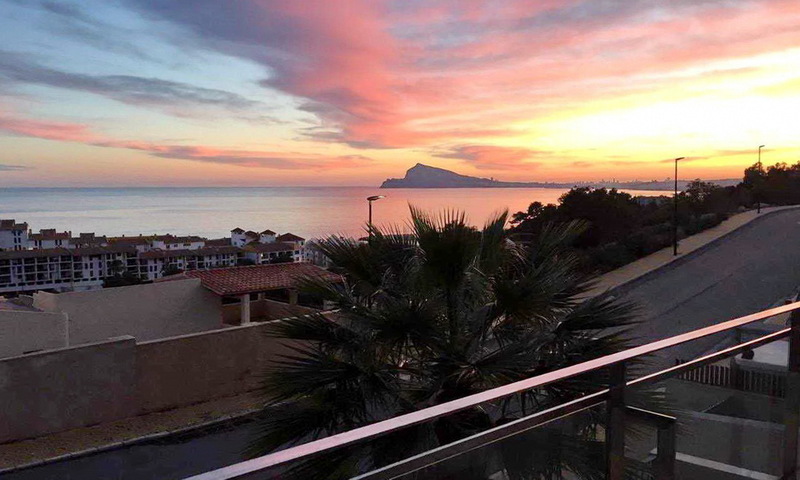 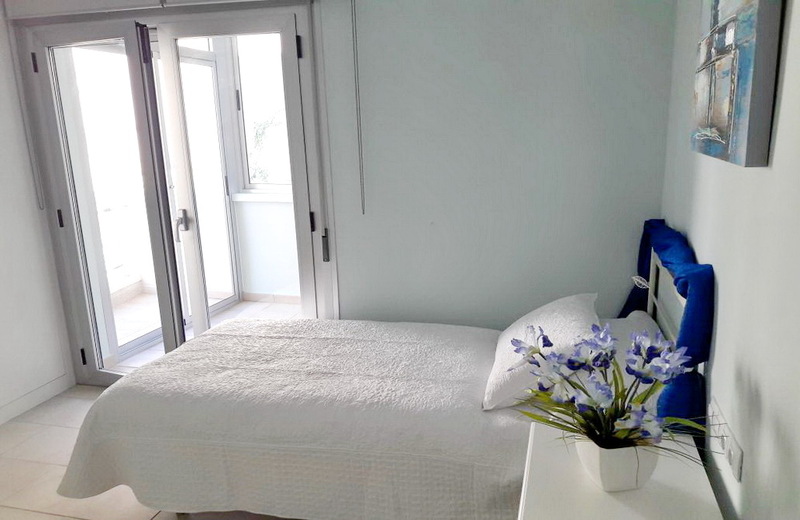 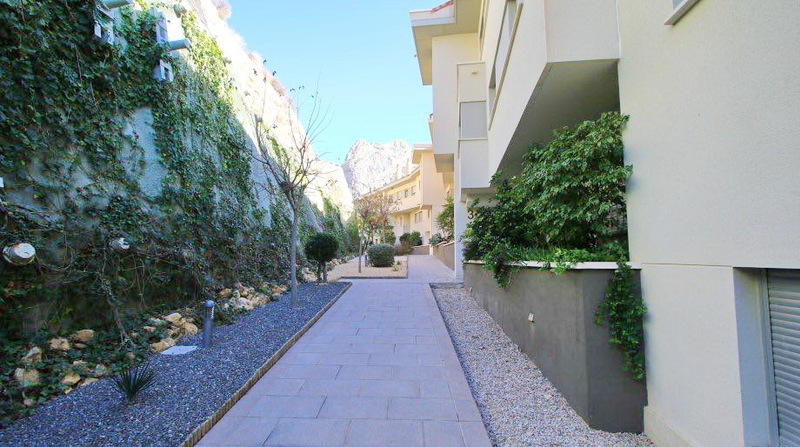 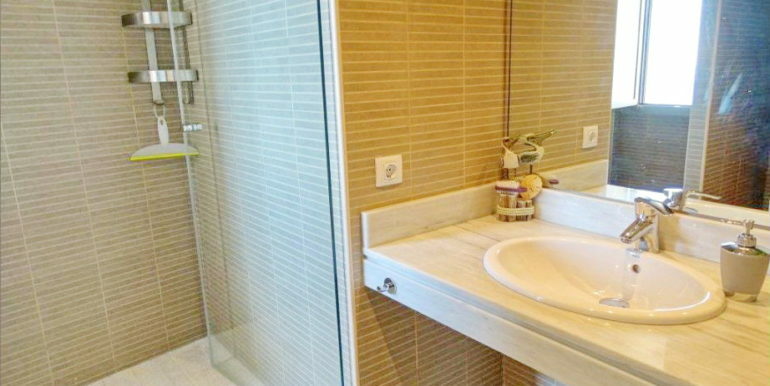 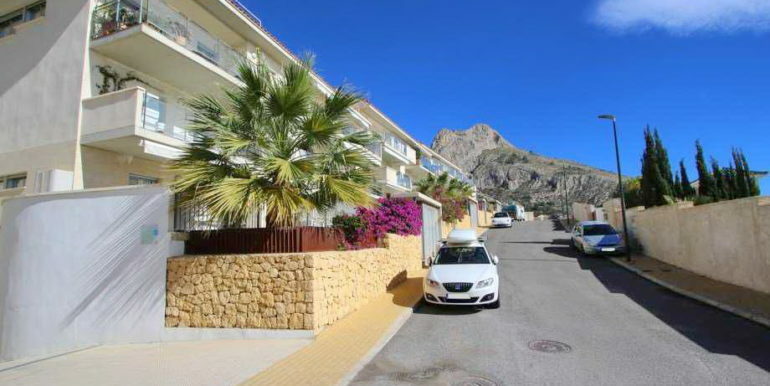 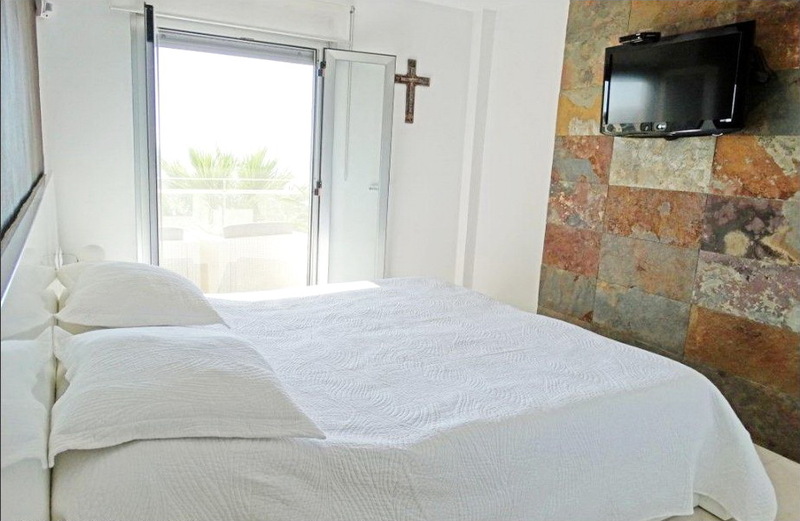 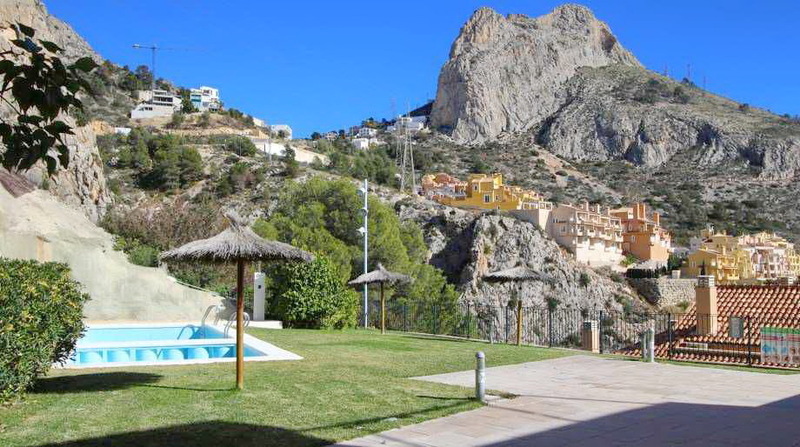 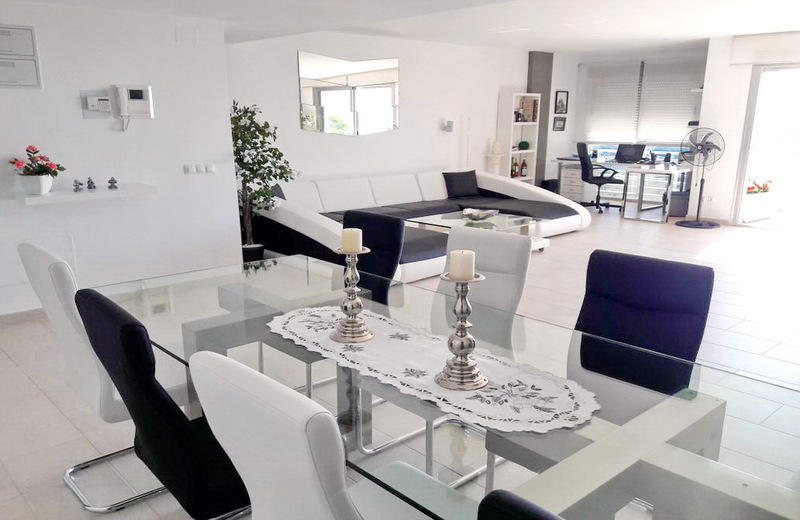 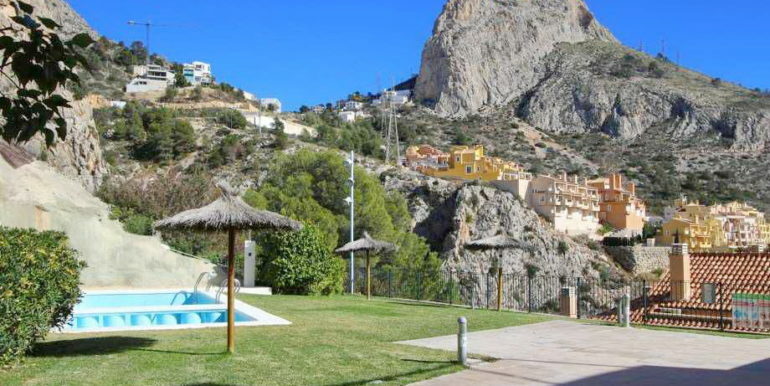 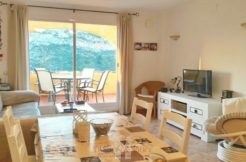 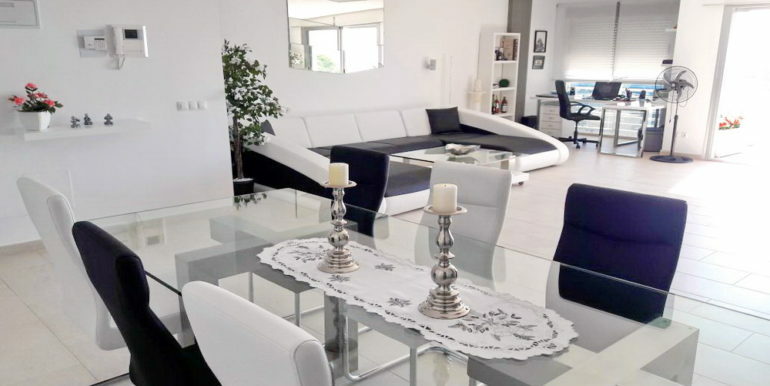 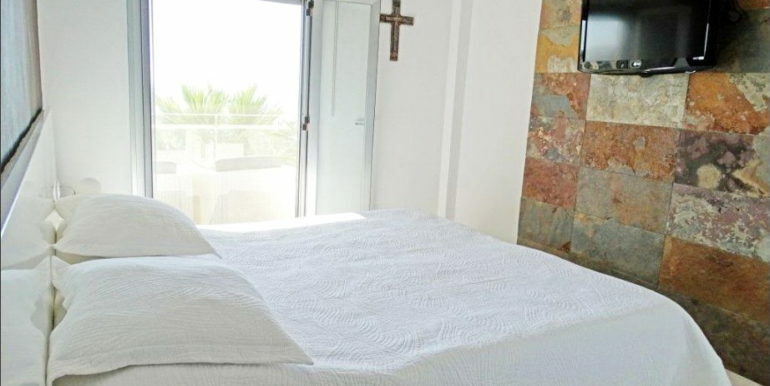 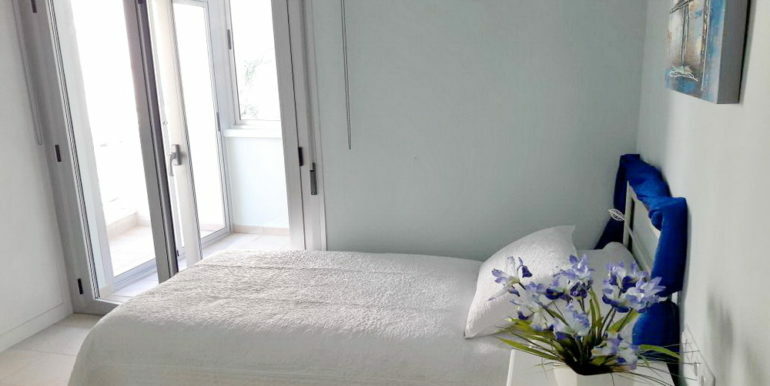 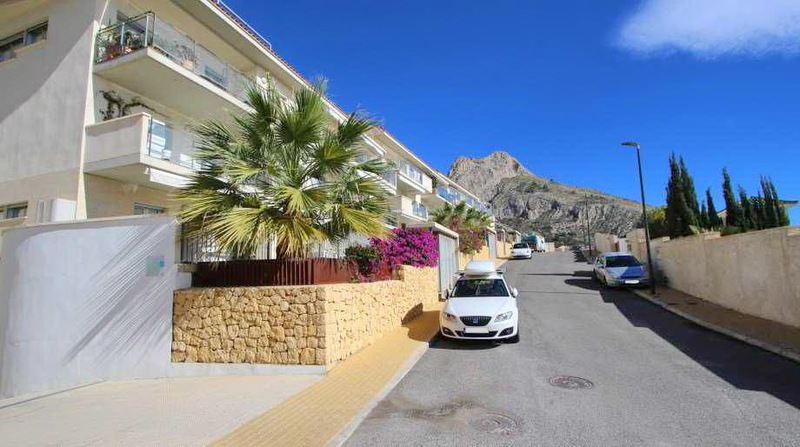 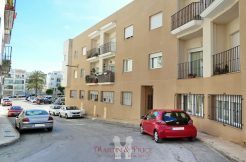 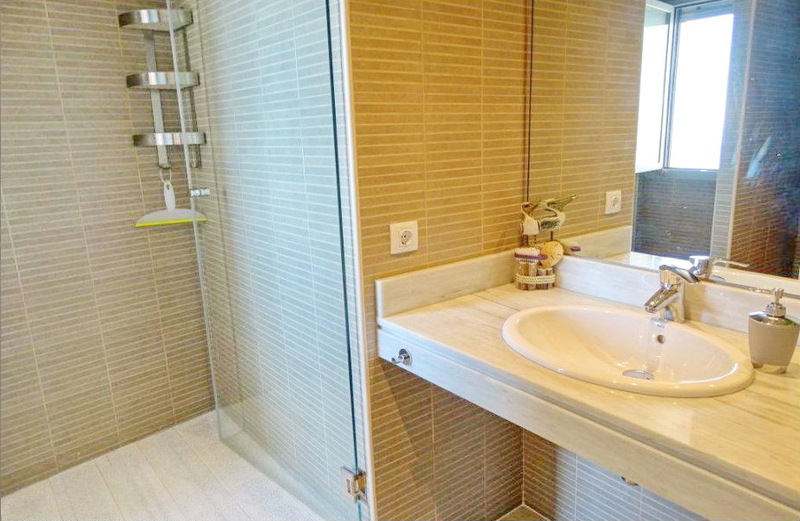 The apartment is very close to the beach, the marina, the golf club and all services. 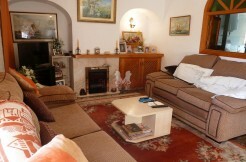 Ready to move in, the furniture and appliances are included in the price.